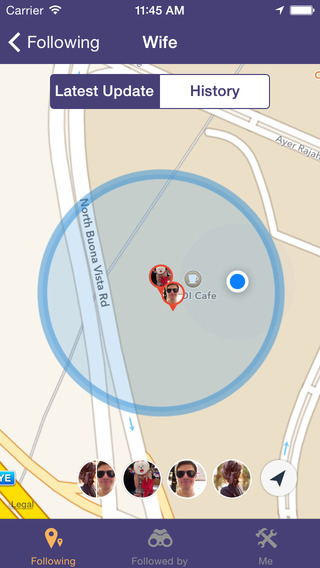 The Folr location-tracking app is a helpful tool to watch over your loved ones. Read more about the app and how it works. As you are well aware by now I love technology. It comes to me naturally and I enjoy learning the new things about it. I’m not an app junkie like I used to be (I used to download anything in site that had a good rating), but I still use my fair share of apps. It’s easy for me to learn to use new apps and I like getting the most out of my phone. My parents for example like the idea of technology but not as much as I do. Living far away from them I rely on technology even more to keep in contact, stay updated on current events and more importantly use in case of emergency (I believe that’s why most got cell phones to begin with. Before they were mini computers). Anyway, I am always looking for easy ways to keep track of my mom. As young as she thinks she is, you could never be too careful. When I was told to give the Folr app a chance, I told my mom to download it ASAP. 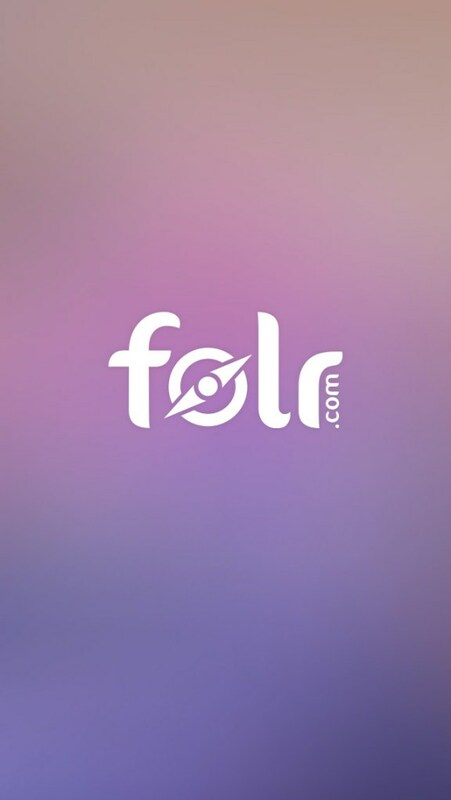 What is the Folr App? The Folr App is basically a tracking app. 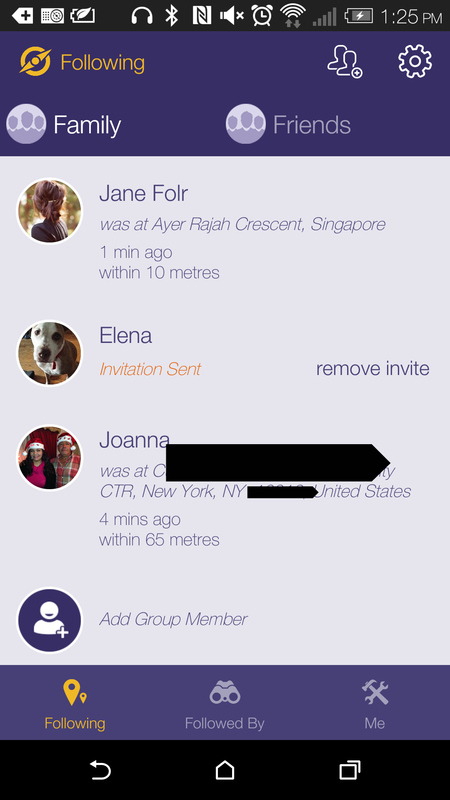 It allows you to know the whereabouts of others who downloaded the Folr app and have the tracking enabled. As a tracking app it can have many uses on a small or large scale. I’m using the app for safety since my mother lives in another state. I was afraid of difficulty of my mom downloading and setting up the app. It was pretty easy for her, which was a relief for me. 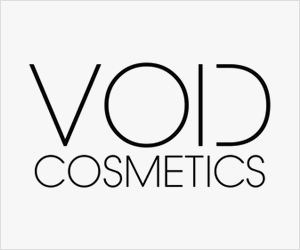 The app is available for free on both the App Store (for iPhones and iPads) and the Google Play Store (for Android phones and tablets). 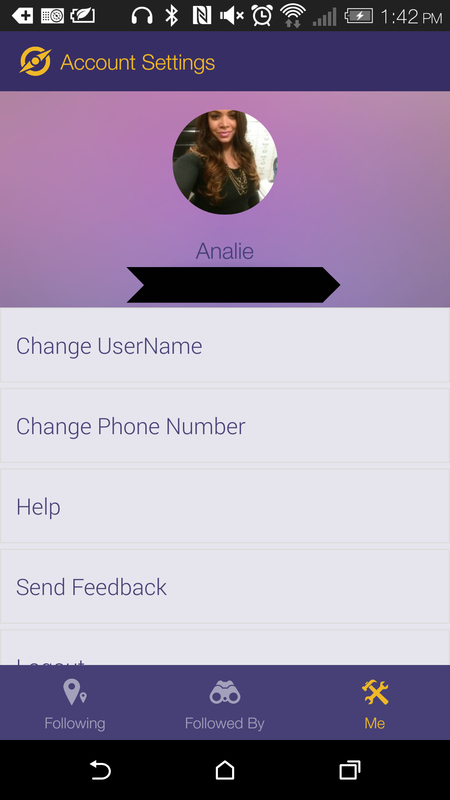 Once you download it, the Folr app gives you the option of uploading your avatar. Once you’re in the app you see 3 columns: Following (people you follow), Followed by (People who follow you), Me (settings). can set up when you’re tracked (days and times). It’s pretty straight forward from there. It alerts you when someone you’re following changes tracking details. Since I don’t have kids to look after, this is a great app to watch over my mom and sister without annoying them. You get a complete description and timeline of where the person is. It works pretty well if the person has their phone on them most of the time. While I use this in the small aspect (just a couple of family members), Folr is great for large trips, group leaders on school field trips and other things of that nature. I do wish you could change which notifications you get. The app crashed a couple of times, but for the most part the location pins were always on real-time. 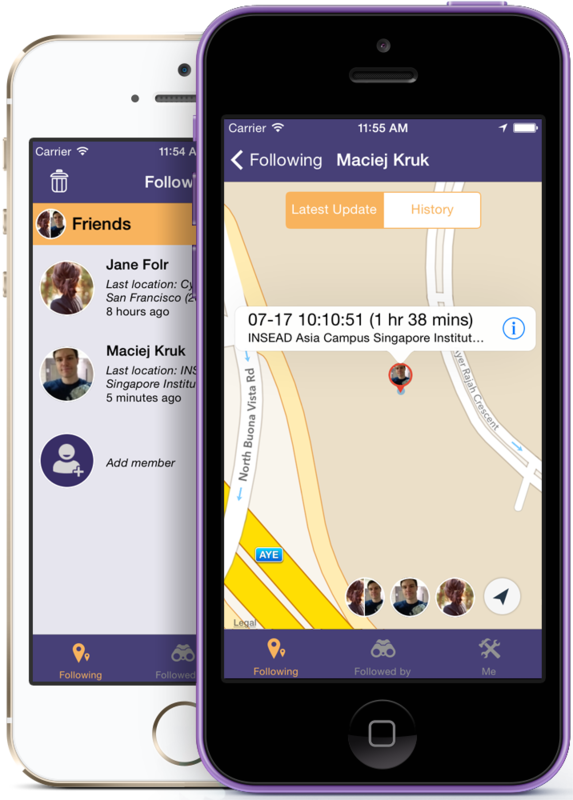 I recommend the Folr app for those who have major concern over the whereabouts of loved ones. It’s quick, free, and easy. I suggest this apps for family and closed loved ones. Using technology in a positive way such as safety and awareness is always great. How would the Folr App be helpful to you and your loved ones? Let us know what creative ways you’ve used it.